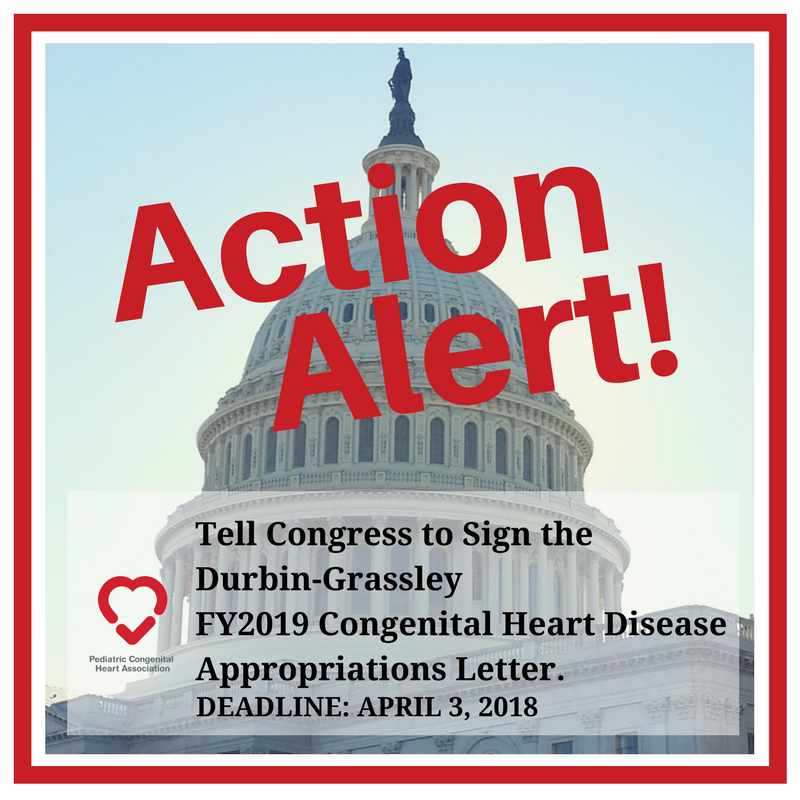 Email your Senators, today, and ask her or him to sign the FY 2019 Appropriations Letter being circulated by CHD legislative champions Senator Durbin and Senator Grassley in support of congenital heart disease-related public health research and surveillance initiatives at the CDC. Each year, we need to make sure that Congress continues to fund the congenital heart disease public health research and data collection at the National Center for Birth Defect and Developmental Disabilities (NCBDDD), with-in the Centers for Disease Control and Prevention (CDC). This budget process is called Appropriations. 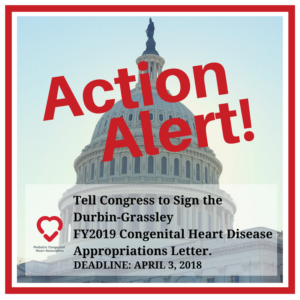 Senators Durbin and Grassley have drafted a letter to the Appropriations Committee asking them to support funding for the CDC program to better understand and treat the lifelong needs of those living with congenital heart disease. They are seeking as many Senators’ signatures as possible. Email, call, or tweet your Senator or their health staff and ask them to reach out to Max Kanner (Max_Kanner@durbin.senate.gov), today! Sending an email is simple!! Find your legislator’s contact information. If this is your first time reaching out, use the contact form on the Senator’s website to send your email. If you have identified the Health LA, or had a previous contact with your member or a member of their staff, please feel free to use the direct email address you were given. As you are working on appropriations requests for FY2019, I urge you to show your support for continued funding of essential congenital heart disease-related public health research and surveillance initiatives at the Centers for Disease Control and Prevention. Congenital heart disease is the most common birth defect and the leading cause of birth defect-related infant mortality. 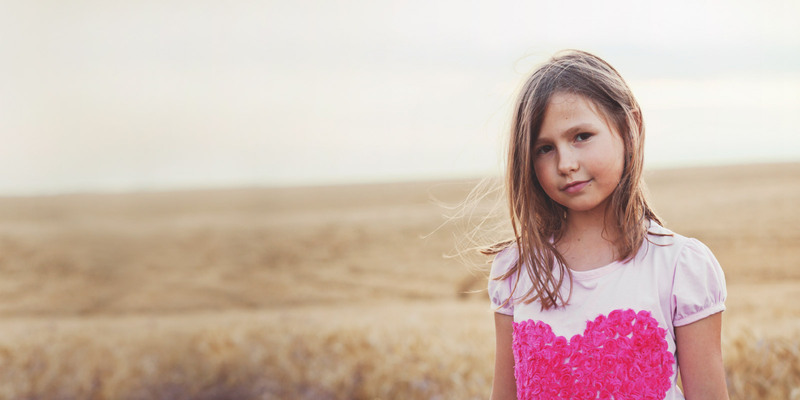 Nearly one third of children born with CHD will require life-saving medical intervention such as surgery or a heart catheterization procedure. With improved medical treatment options, survival rates are improving with a population of 2.4 million and growing. However, there is no cure. 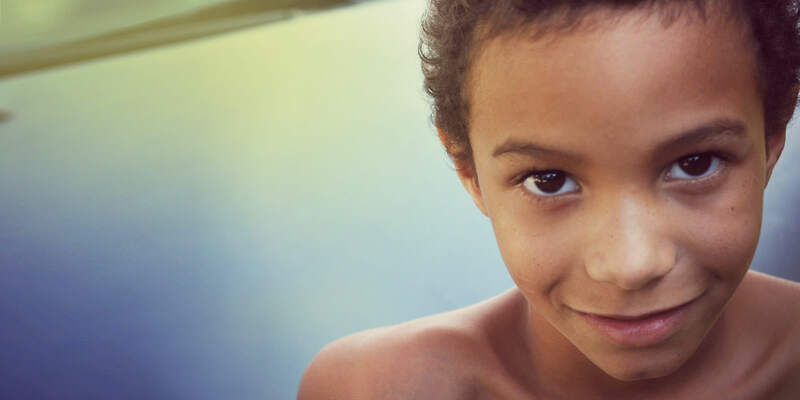 Children and adults with congenital heart disease require ongoing, costly, specialized cardiac care and face a lifelong risk of permanent disability and premature death. As a result, healthcare utilization among the congenital heart disease population is significantly higher than the general population. As part of these ongoing public health surveillance and research efforts, the Centers for Disease Control and Prevention recently published key findings that report hospital costs for congenital heart disease exceeded $6 billion in 2013. Congenital Heart Disease is common and costly, and attention to the needs of this community is critical. Share your story briefly, here. 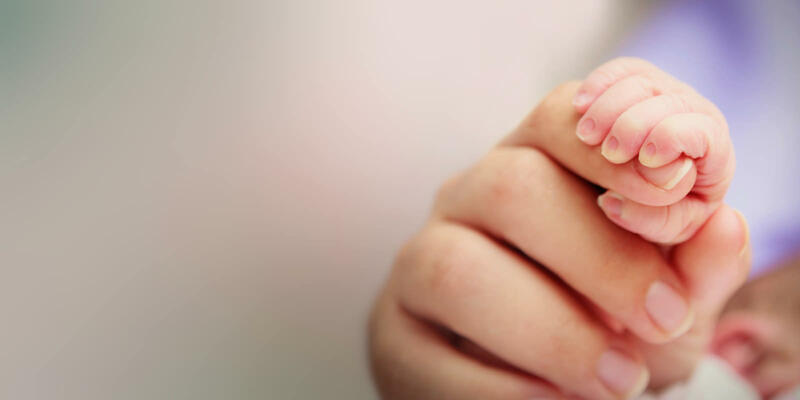 Odds are, someone you know has been impacted by the most common birth defect. Join us as together, we are #ConqueringCHD.